French footballer Kylian Mbappe has been named as thee official brand icon for the Luxury watch brand Hublot. 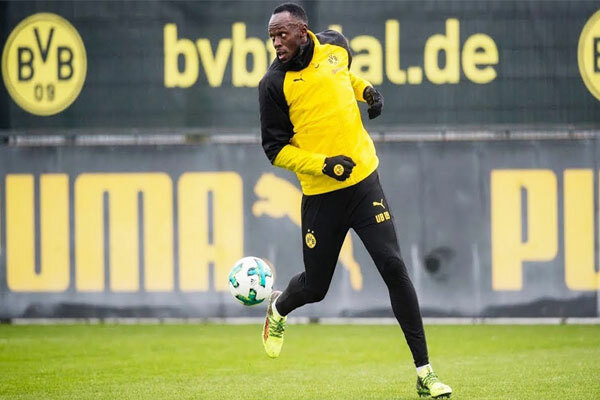 The decision of making Mbappe brand ambassador of luxury watch brand has been taken in the wake of dropping Usain Bolt by declining any fresh renewal of the deal with the Olympic legend. 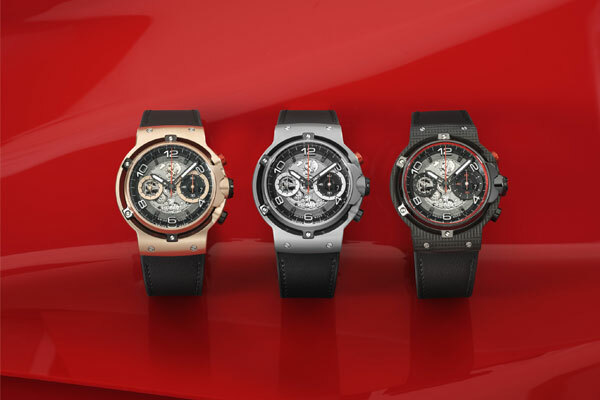 Erstwhile, Swiss Luxury Watch Brand has been endorsed by the legends like Brazilian football icon Pele, World Boxing Champion CGG, Basketball superstar Dwyane Wade and the latest iconic sprinter Usain Bolt. 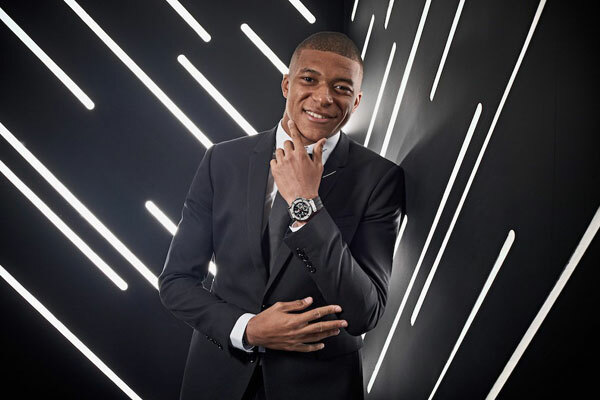 As a part of thee deal with Mbappe, the Luxury watch brand has tied to bring on board new generation of talent in its partnership by signing up with the most youngest successful footballer of French national football team as well as Paris Saint Germain. Born on 20 December 1998, Mbappé is one of the youngest players the sport has ever seen on a professional level, and is projected to be one of the greatest of all time. His stellar performance at this year’s World Cup was a testament to that projection, as is his continued performance as forward in the Paris Saint Germain Football Club. 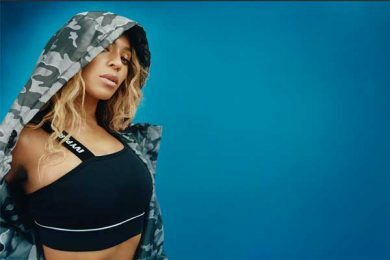 Following a supersonic performance of the Young French Footballer at the recently concluded FIFA World Cup at its final, the Brand image as well as marketability of Mbappe took a new height. 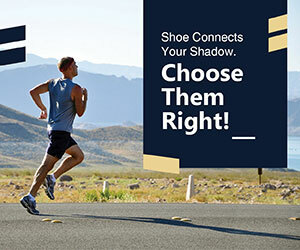 At present, he is endorsing sportswear giant Nike as in his only major sponsorship deal. There is no official announcement of the amount been discussed in the deal however, reports say the deal could be worth €1 million ($1.13 million) per year. Mbappé, 19, joins Hublot’s star-studded football portfolio, which also includes Bolt, Brazilian icon Pelé and Manchester United manager José Mourinho.